4. Stewart Copeland was the drummer with which band? 7. 4. 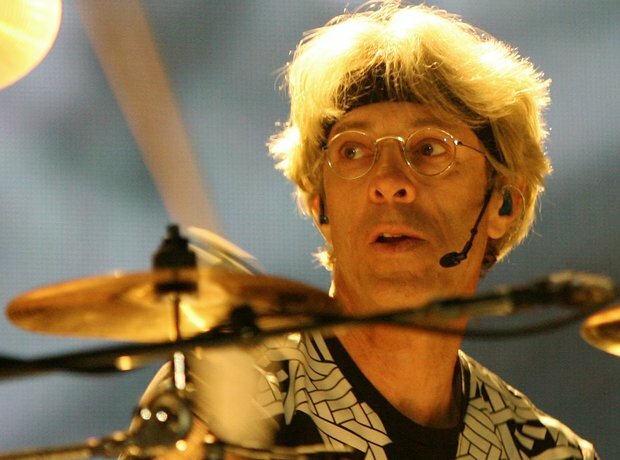 Stewart Copeland was the drummer with which band?